God is Watching Over You by P.J. 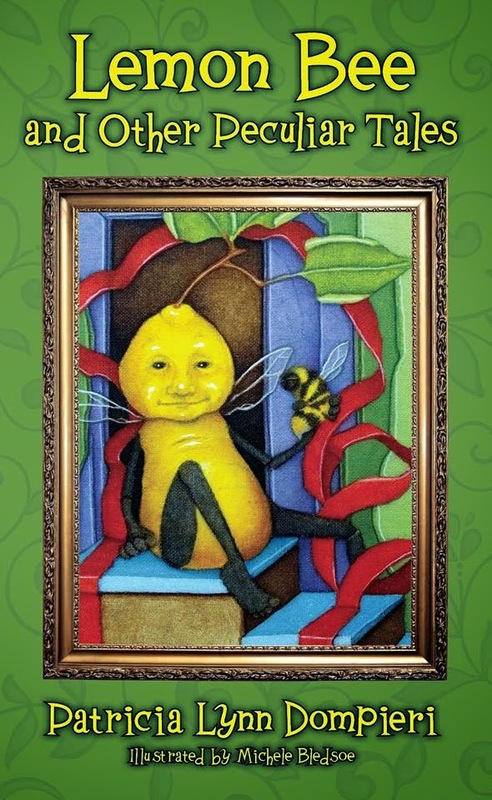 Lyons, illustrated by Tim Warnes is a quick board book perfect for toddlers and pre-schoolers. 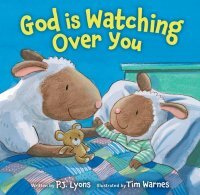 This short story features a little lamb going to bed as the message "God is watching over you", is reinforced throughout. The story line is simple, and rhymes and will hold the attention of young children. The cartoon illustrations capture the familiar nightime of many young children. The board book is sturdy and will hold up well with heavy use. As soon as my toddler saw this book, she wanted me to read it again and again. This is the perfect book to read over and over. As a blogger for booklook I received a copy of this book published by Zonderkidz for the purpose of writing this review.